My condolences to the people of Lebanon. Carlos Latuff is a Brazilian cartoonist. 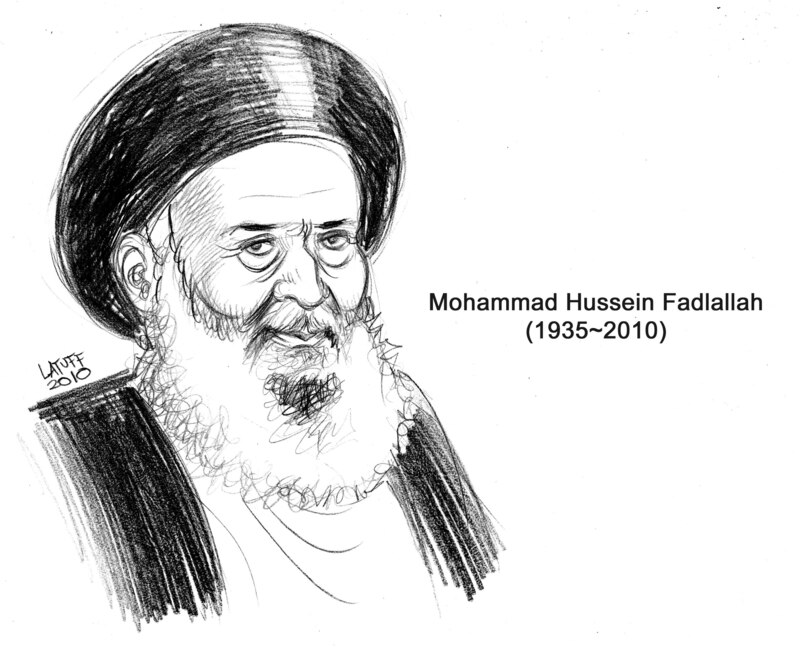 See, also, Abigail Fielding-Smith, “Women Mourn Loss of Enigmatic Shiite Cleric: Ayatollah Fadlallah Both Supported Women’s Rights and Inspired Militant Groups” (GlobalPost, 7 July 2010). Greek Debt: Default or Restructuring?